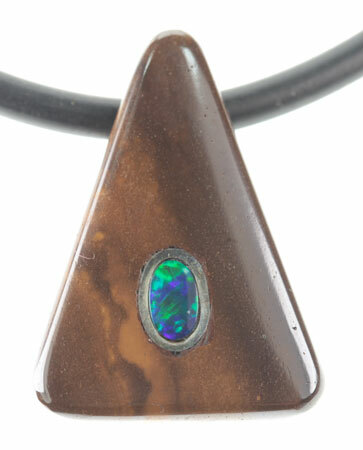 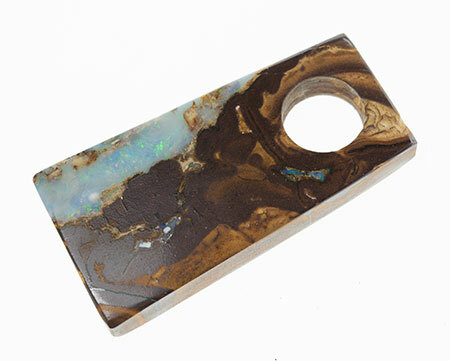 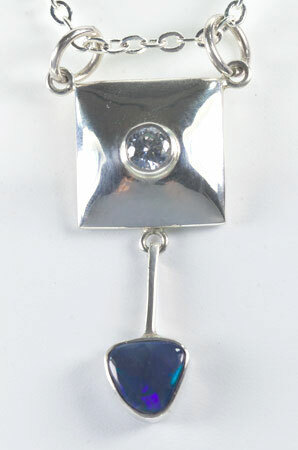 The opals set in those sterling silver opal pendants are Queensland boulder opal, Queensland boulder opal matrix , Australian opal doublet or Australian opal triplet from Australia. 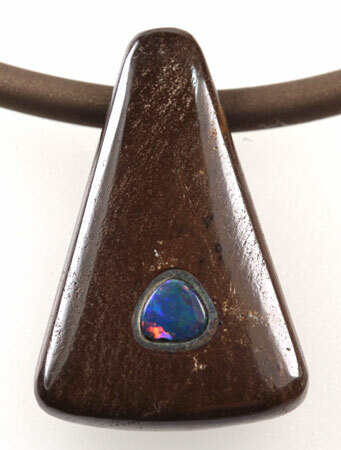 All these pendants are unique. 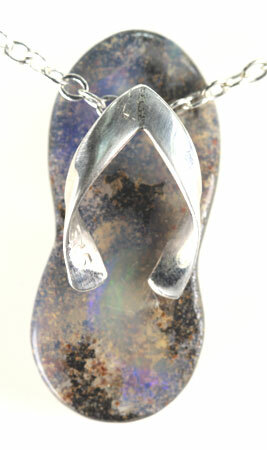 They are supplied with a necklace in a gift box. 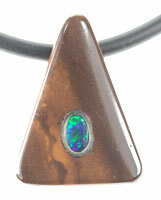 from Winton area, Queensland, Australia. 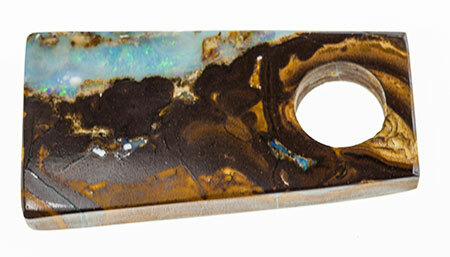 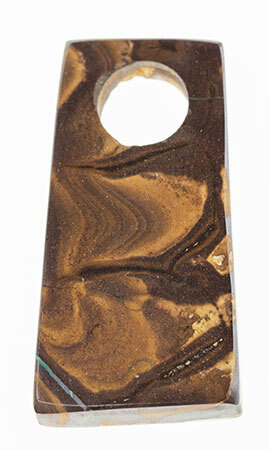 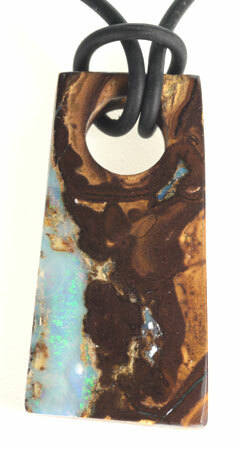 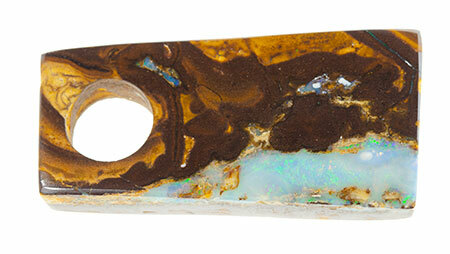 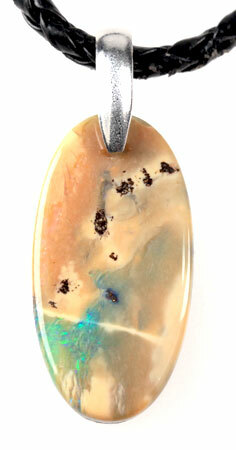 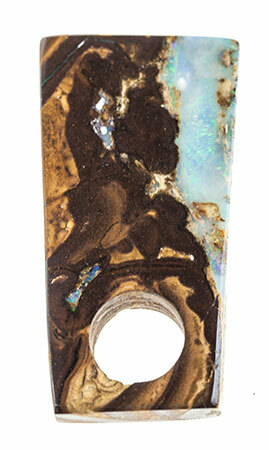 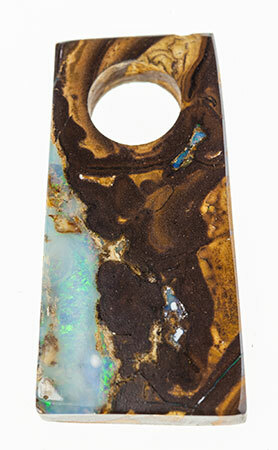 with a natural boulder opal 9 x 8 mm from Winton, Queensland, Australia.